Description: New laptop dc jack & cable. 90 watt version. There is also a 65 watt version. Please make sure that you purchase the correct part. 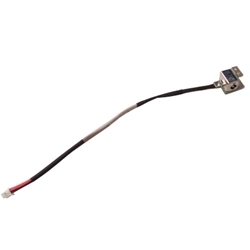 Compatible Part #'s 432985-001, CK66394V-0 #PB01.